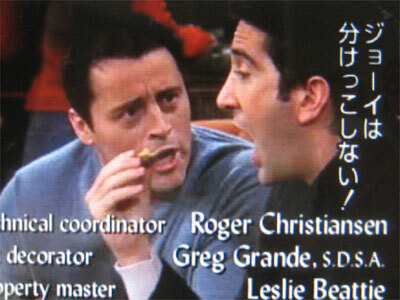 2.Joey: (shouting) JOEY DOESN'T SHARE FOOD! 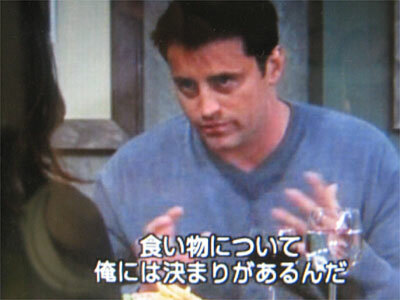 Can I share your umbrella? Can I share your textbook?